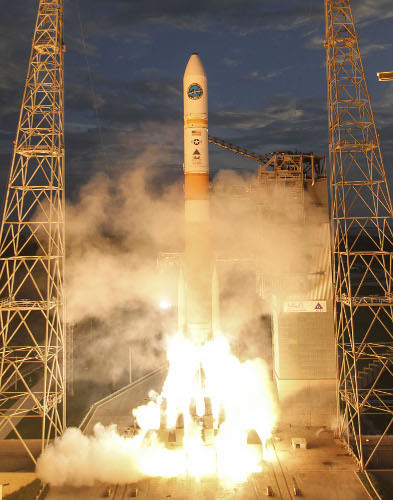 WGS-7 sent its first successful signals soon after being launched Wednesday on a United Launch Alliance Delta IV rocket. The next three WGS satellites will incorporate Boeing’s advanced digital payload design, which doubles payload bandwidth and further improves connectivity. WGS-8 is scheduled for launch in late 2016. Boeing will deliver a total of 10 WGS satellites to the U.S. Air Force.